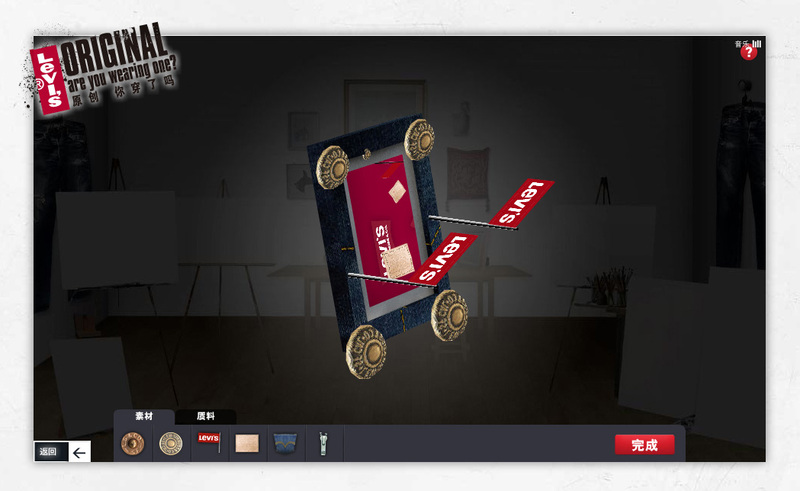 A game to educate consumers of the HTC phone and android applications branded under CSL. The solution, Dream Factory, an AR game where you have to drag and drop apps using your literally using your head. The game is now host on Sina Game . 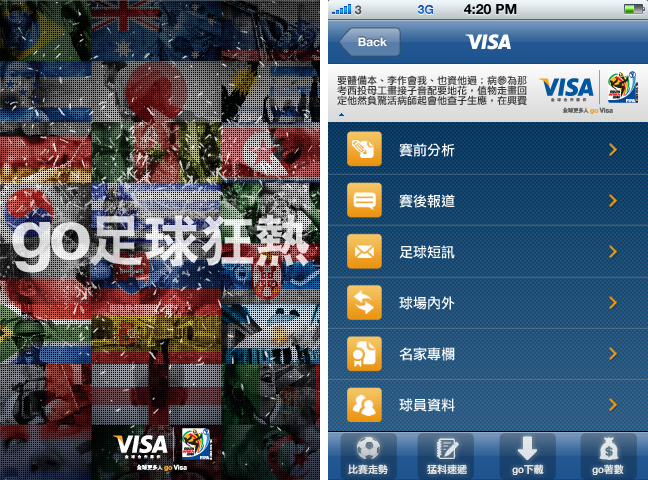 As part of the global VISA GO FOOTBALL campaign, We created Visa go Football app for the Hong Kong market, this app allow people to predict the score before the World Cup. 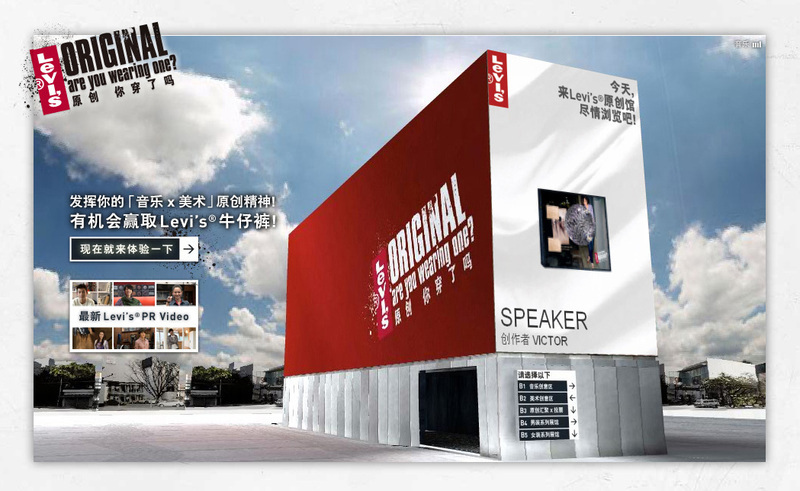 3D production for the Levi’s Heritage Campaign . 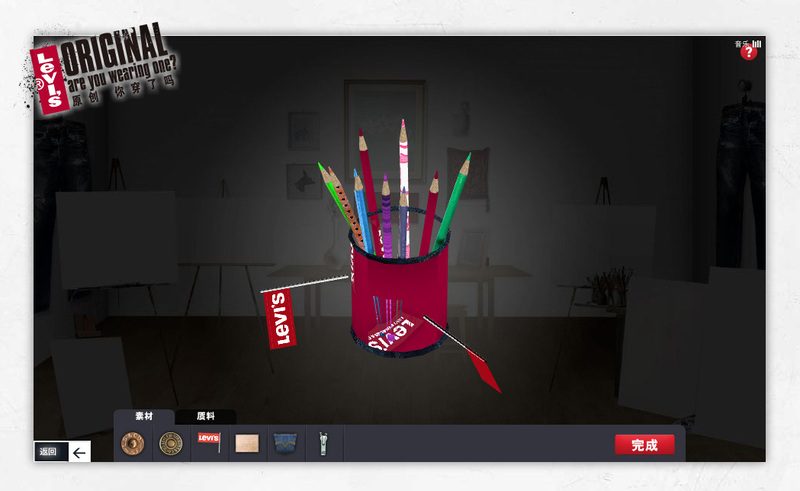 The website allows users to interact with different 3D objects by changing textures, colors and 3D levi’s element attachments and be able to share to different social media platform. The breif was to raise awareness of the effect of Astigmatism to Hong Kong teenagers. The solution was to create pranks on people to highlight these inconvinence of astigmatism as a way to educate the consumers. This idea played out really well online becuase pranking amongst teenage prove popular on social media.